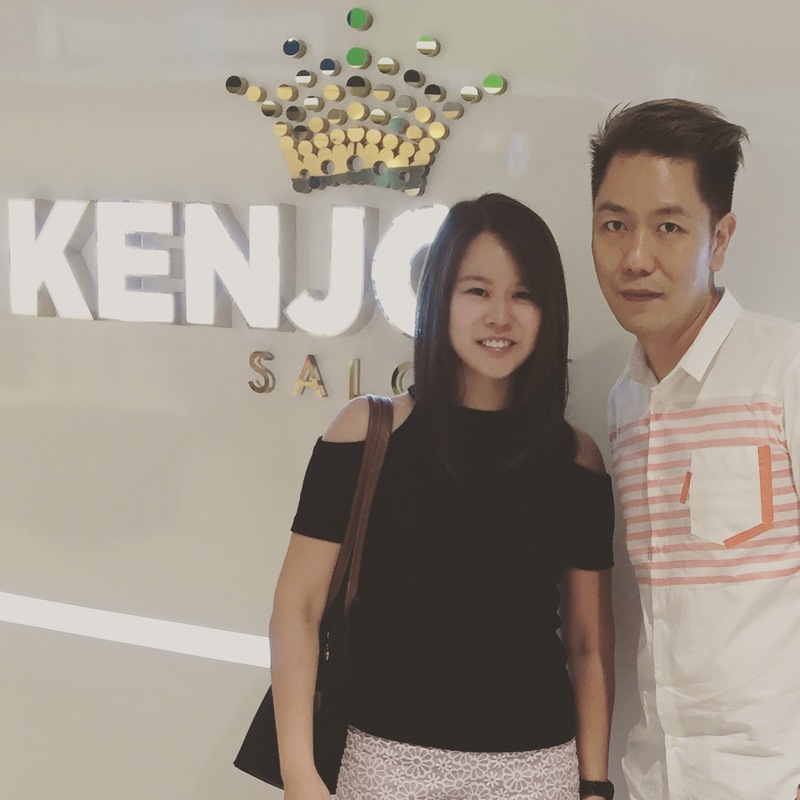 KENJO Korean Hair Salon – The Best Korean Hair Salon that you shouldn’t miss ! K-wave is here and is staying. 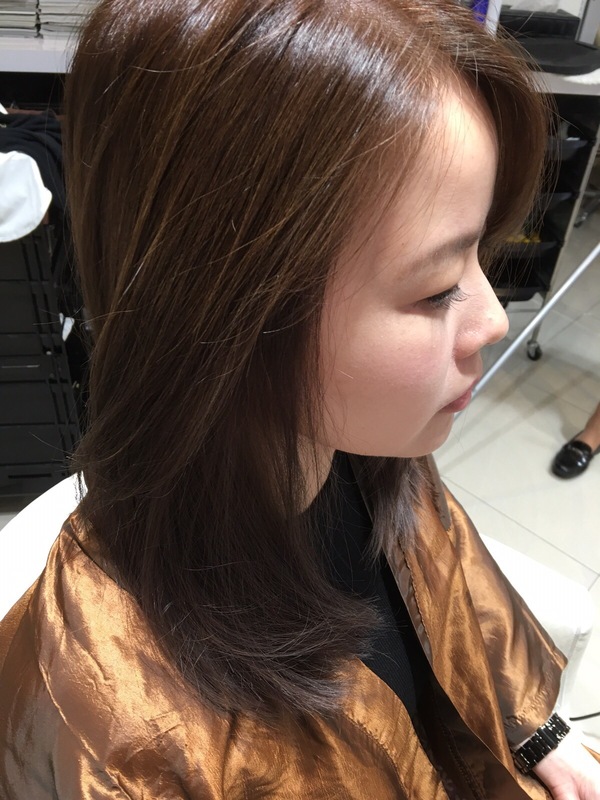 Korean hair salon in Singapore is getting popular and in demand. 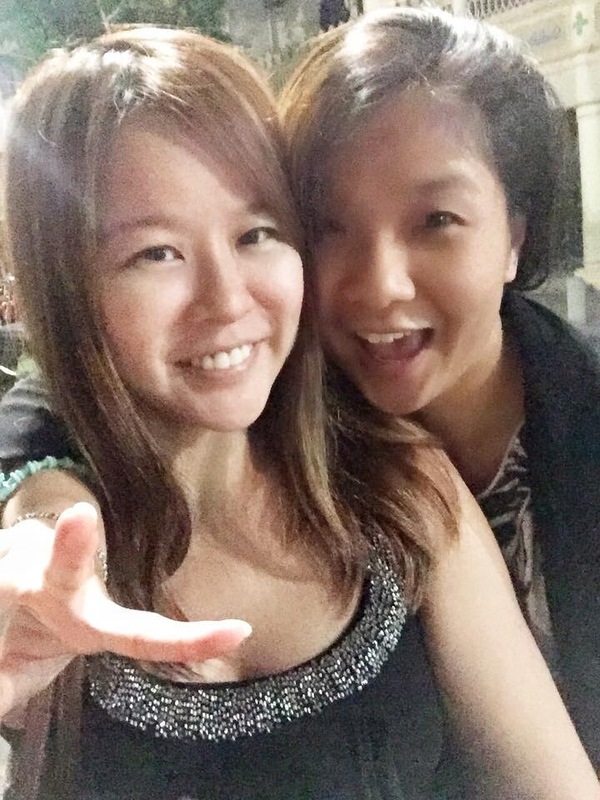 Because they know how to make our hair and look like korean style. Kenjo is good in their S-curve and C-curve as well as coloring. 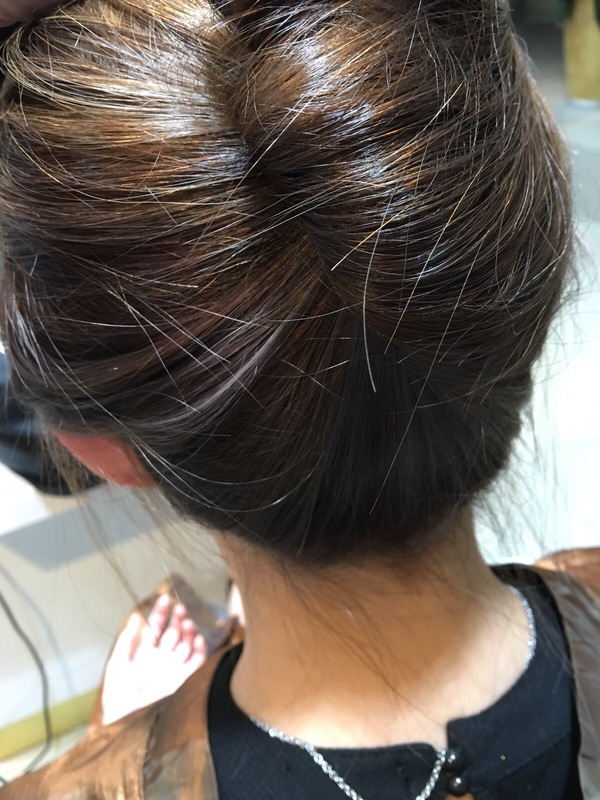 if you are looking for a korea salon, this is the place. And other areas of the highlight. 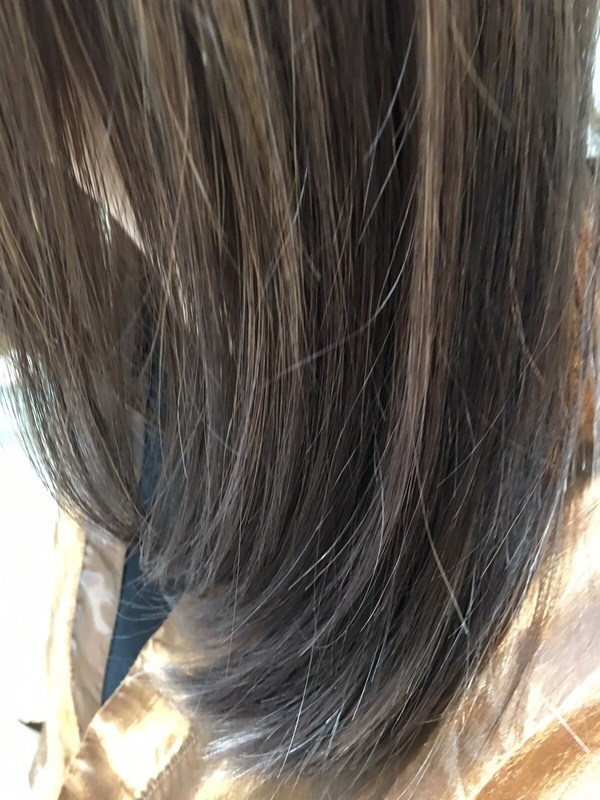 Some of the moment of the silver ash. 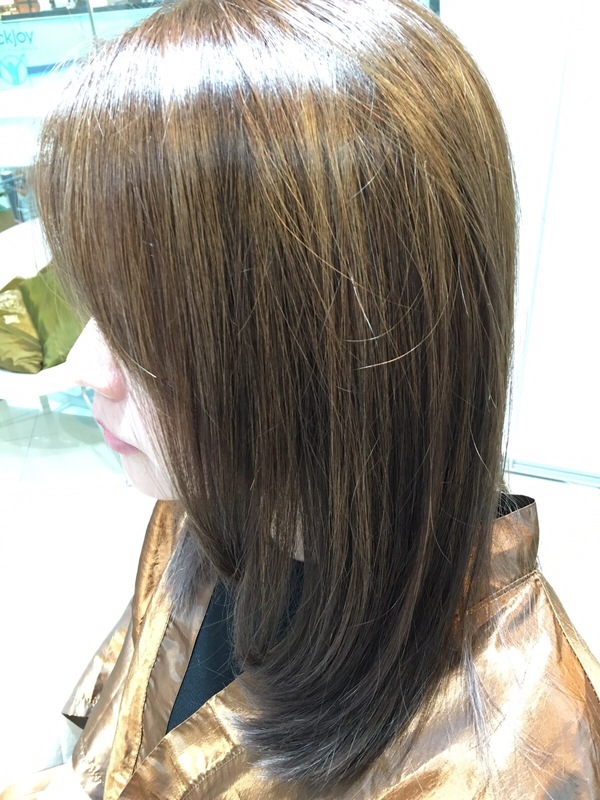 This color is good even for people who are working. It is suitable for office lady and even students . 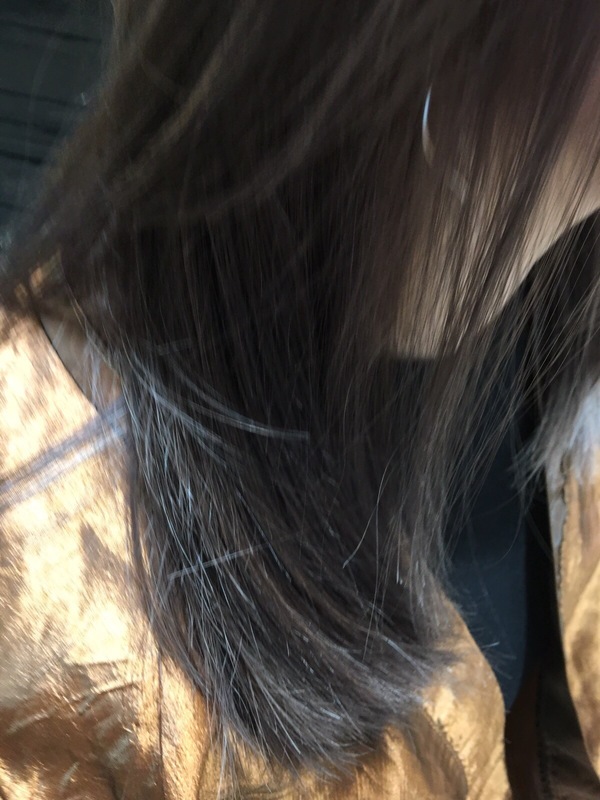 Ash brown and silver ash. The perfect combination. Recap. 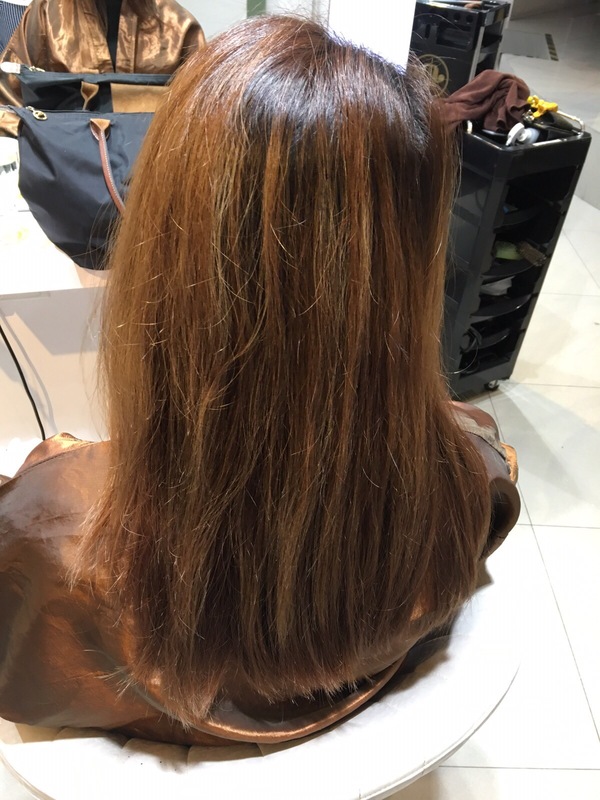 This is my hair before the treatment. 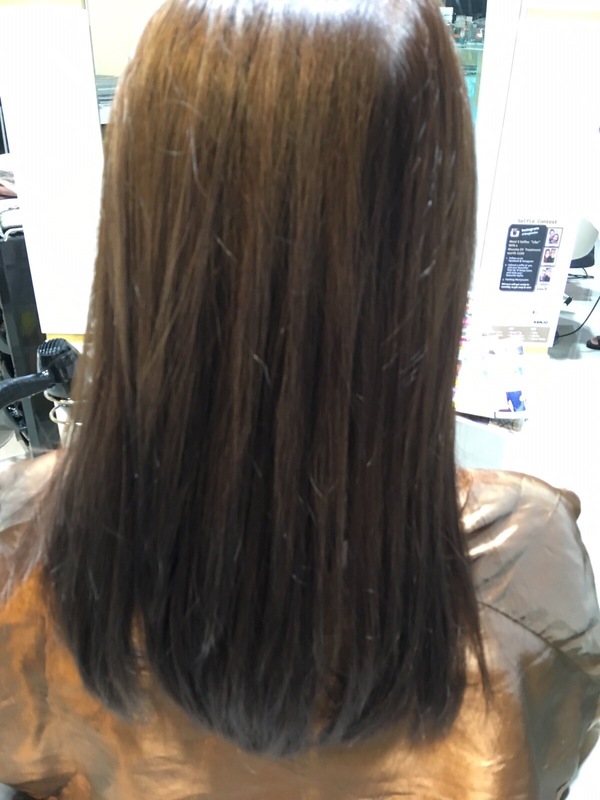 This is my hair after the color and treatment and you can see i did a silver ash highlight. Thank you Joseph from Kenjo for always being so Professional in hair matters and knowing what suits me the most for my hair. i would recommand his hair expertise to all of you and feel free to look for him even though he is the director at Kenjo. 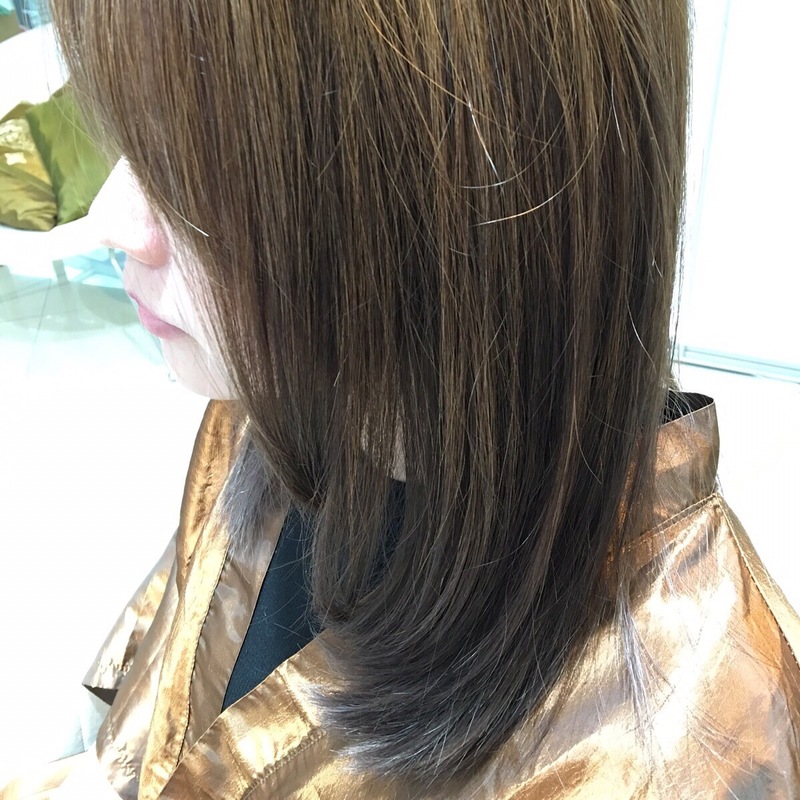 Please quote my name : Gin Wong when looking for him or booking hair service as there will be a 15% off.